The U.S. daily Wall Street Journal recently published a story that will appeal to all users of meno s throw from Google Maps on iOS. Apparently, the company will launch sooner than expected implementation of Google Maps in the App Store, of course, if Apple does not put obstacles. Thus, Google tries to counter the news that Nokia will launch a very promising application of maps. 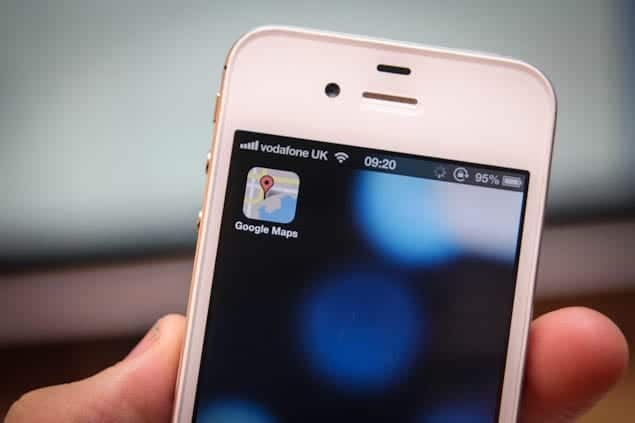 According to the publication, Google Maps for iOS is in its final stages of development and is being tested by a small group of users. The application will also integrate navigation 'turn-by-turn', with instructions that will guide us step by step to our final destination. This group of users, who are not direct employees of Google, will undertake a review of the application in general before Google sends it to the App Store. Article Google finalizes its Google Maps app for iOS, according to 'Wall Street Journal' was originally published in News iPhone .